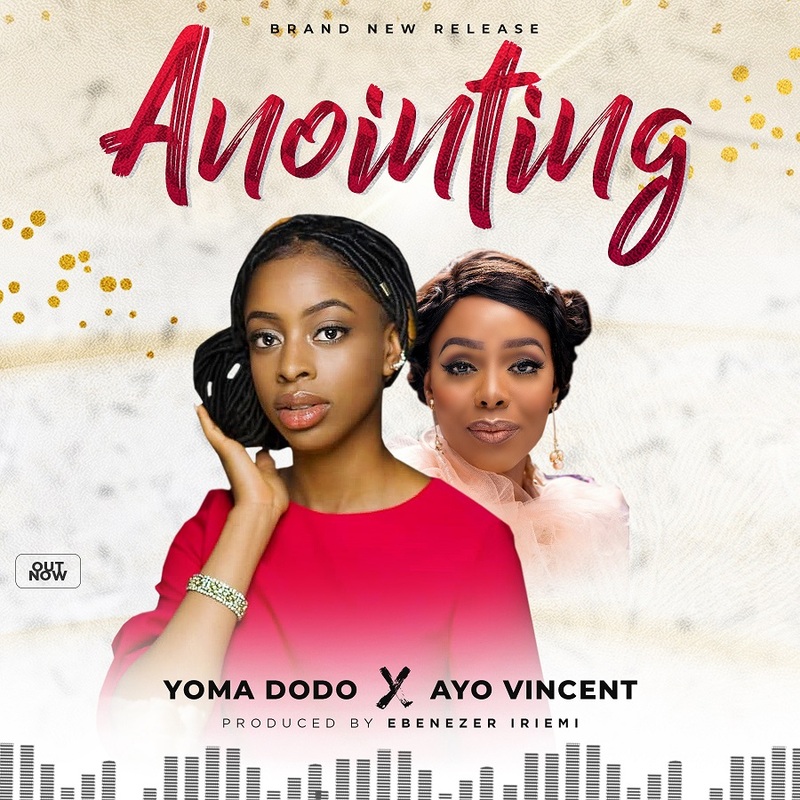 After a long hiatus since the release of her album, “Don’t Doubt The Lord” in 2017, Yoma Dodo returns with a new single, “Anointing” – a soulful song of surrender and worship to God. The soul-lifting worship piece features a superbly simplistic chorus that is sure to resonate in the hearts of every listener. Yoma enlisted the expertise of her music mentor and role model, Ayo Vincent on this song. The Ebenezer Iriemi produced track serves as Yoma’s first official single release of the year and she has revealed more single are in the works. Yoma Dodo Anointing – LYRICS! Fifteen year-old Ogheneyoma Azania Dodo is a Dublin-based Singer/Songwriter born in Galway City in the Republic of Ireland. Yoma as she is popularly called was born into a musical family. Her maternal grandfather was a singer, her mum is currently a choir member at CACC Dublin, while her mum’s siblings are all singers, and Yoma’s brothers Tevin and Troy also sing. Yoma developed a passion for music at a young age, she grew up surrounded by music, singing at home with her mum, listening and singing to the likes of Beyonce, Chrisette Michele, Sinach, Frank Edwards, Tasha Cobbs, Kirk Franklin, Sonnie Badu, Pastor Donnie McClurkin, Sammie Okposo, Bob Marley and Sia. She record her first album at age nine and is presently working on new songs. Yoma’s aim is to use her music to inspire and encourage people to trust in God, to worship and appreciate him. Her hobbies are singing, writing songs, shopping, surfing the net, nail art, reading the bible, watching movies and football. Yoma is presently a member of the CACC choir and is in 3rd year at the Adgillian secondary school, Balbriggan.